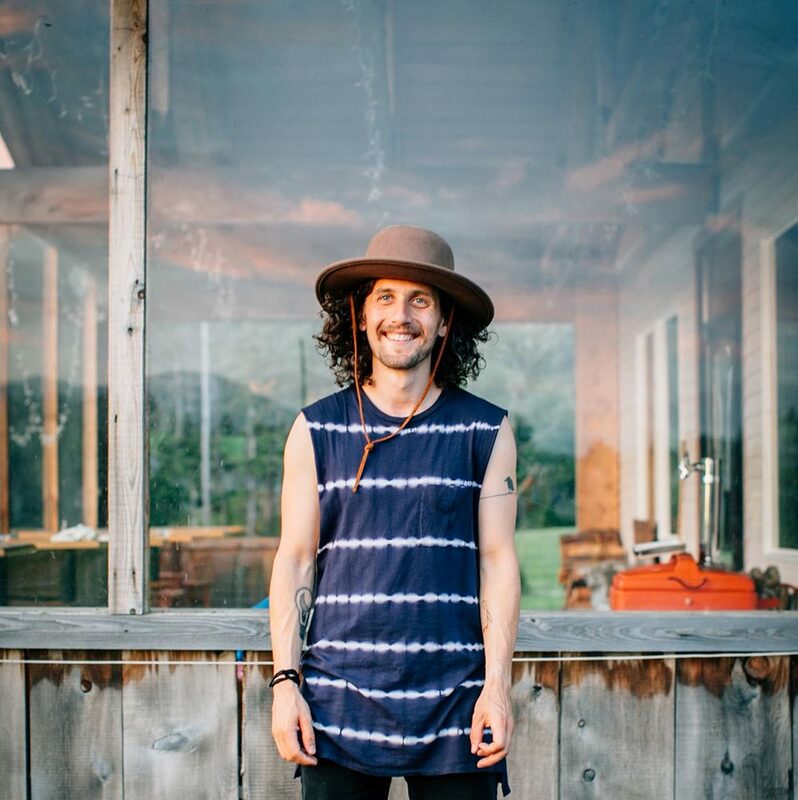 Josh Karp, professionally know as Budo, has made a name for himself as an internationally respected record producer, artist, and musician. He has collaborated, recorded with, and toured with a multitude of artists spanning many genres, including the Macklemore and Ryan Lewis team. His work with Ghanaian rapper M.Anifest resulted in the 2013 Ghana Music Award for Hip-Hop Song of the Year. He has worked extensively across multiple fields, including music for film and TV. Josh is currently hard at work on the newsest Macklemore & Ryan Lewis record. The first single “Downtown” skyrocketed to #12 on the Billboard Hot 100 charts and was performed live on the MTV Video Music Awards and on The Tonight Show with Jimmy Fallon. From 2007 - 2011, Budo collaborated heavily with fellow Seattleite Grieves. The duo produced three records on Minneapolis-based Rhymesayers Records during this time, including Together/Apart and 88 Keys and Counting. They also toured in a substantial capacity, playing hundreds of shows in both the US and Europe during their time together. Budo’s most recent collaboration is with singer-songwriter Joe Pernice (Scud Mountain Boys and Pernice Brothers). The project – which adopts the moniker Roger Lion - is the realization of more than 2 years of work, and was released this past month on Team Love Records. Josh’s last solo record The Finger & The Moon dropped in 2013. His forthcoming release - influenced heavily by the sounds and starts of the Motown era - is coming in 2015.